Which Way Wednesday: Tom has cryptically described Saturday's courses as "hectic." We might guess that means lots of frantic direction changes, so let's look at one way to improve exit speed and success. Literally the sweetest orienteering you'll do this season! https://smoc-runs.com/events/view/3788 Saturday at the Chilson Impoundment portion of Brighton Recreation Area (behind HQ off Chilson Road). Note the start window is an hour earlier, 11 am to 1 pm for this event. Pre register to save a few $$, although same day reg is also welcome. See you there! They are ready for you at Silver Lake! First early runner says it’s hardly dripping in the woods, and courses are fast with a lot of off trail high speed fun. Plus the hills will have you warm by your third flag! The Southern Michigan Orienteering Club hosts events in southern Michigan. 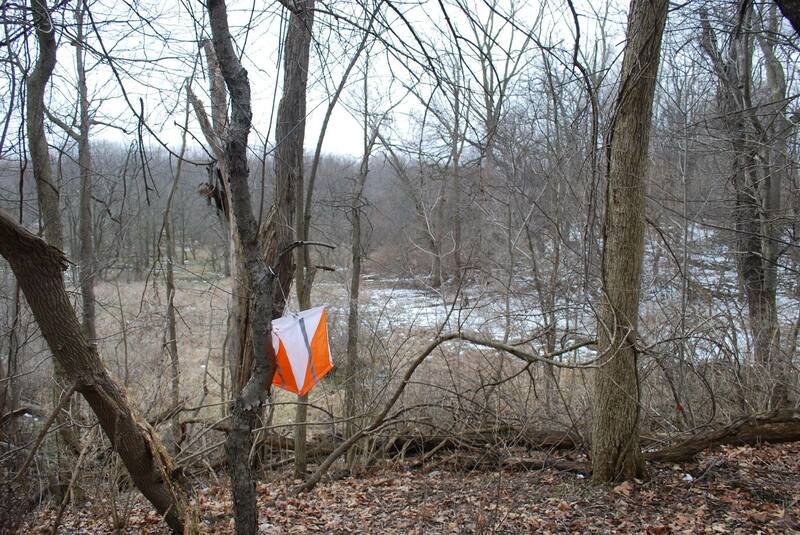 Using a map and compass, find your way to checkpoints marked with orange and white flags. Courses range from beginner-friendly on or near trails to expert navigation courses with points far off trail in the wilds of Michigan woods. You choose your route - climb the hill or go around. Jump the stream or use a log. Run for the win or go for an afternoon hike - it's up to you! Many of our events have beginner clinics - check the events page.